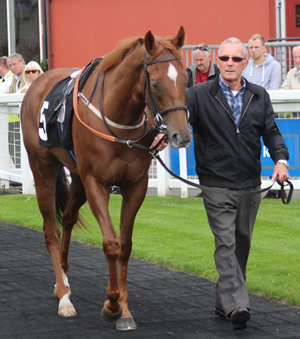 Unraced racehorse for you & your friends to own? Interested in owning a 2YO with friends, then come and visit us. 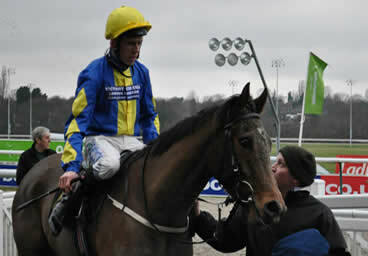 We have shares, or entire racehorses on offer. View the current horses in training and view their progress with Ollie. 2019 Club is now ready to join! 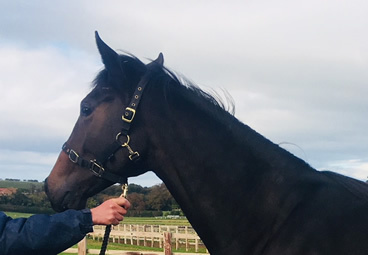 Our Racing Club for 2019 is now ready - Ollie has been to the sales and come back with some striking new young talent and we can't wait to see what these youngsters are going to do in 2019. 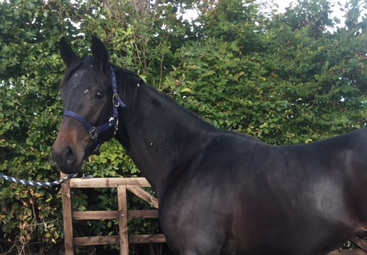 We have TWO young 2YO's this year, and also ONE older horse, Lean On Pete, who will provide members with THREE horses in total to enjoy right through to next November. Membership for the entire season is £199, running right through until November 2019. Payment is by a single payment, either online by a one-off Direct Debit payment, or by cheque sent to the stables with your name, address and email address. Only 80 members maximum each year - to ensure we can keep the Club personal and allow as many people racing as possible with Owners badges. One-off fee which covers right up to the end of the flat season 2019 - This covers absolutely everything, and we will never ask for anything more. Your share of any prizemoney - If a Club horse wins, you will benefit! There will be a dividend declared per member at the end of the season which can be used to offset your next year's training costs. Professional management - we use the SyndicateManager.com online system to manage all entries, declarations, reports, photos and video and make sure you miss nothing. Share your membership if you wish - Can't afford the fee? Then club together with a friend or two - they can join in. Stable Visits - we will hold at least TWO open days just for Members, and there will also be the chance to drop into the yard on certain days in summer. Give Membership as a Gift - if you wish, buy and then give the membership to a lucky friend or relative! Membership certificate and horse profiles - you'll receive an emailed certificate of membership, plus printable profiles of the horses. A lovely filly by first-season sire Fountain Of Youth. A grand handicapper, Lean on Pete runs regularly and provides plenty of excitement. This is a well bred youngster who raced as a 2YO through 2019. Free or discounted Owners badges cannot be guaranteed for every racemeeting - we will always do our best and use a rotation system to be fair with everyone with allocations. A prizemoney dividend will be allocated to your online account at the end of the 2019 season (November 1st 2019) if the horses have been successful.